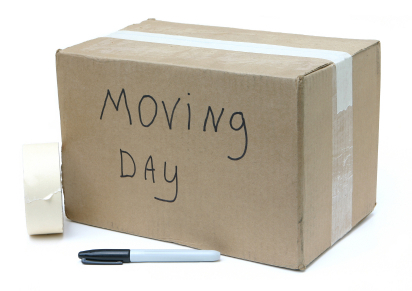 As most people know summer is the busiest moving season. At the peak of this busy season, it gets harder and harder to book moves. This is why it is always important to reach out to your local Rockford movers as far in advance as possible. This will ensure you get scheduled for the day and time that is most convenient for you. In addition, there is less likely to be any mishaps because the moving company has plenty of time to plan logistics for your move. As we move further and further into summer, moving companies get busier and busier, making scheduling more and more difficult. 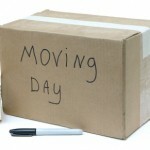 Planning ahead can also make your move less stressful because you already know it is booked and taken care of. This allows you to stay focused on other important tasks. As your moving company, it is our goal to ensure you have a stress-free move and that you have a great moving experience. We have been moving people for a long time, and have gotten pretty good at it. Give us a call and see for yourself!